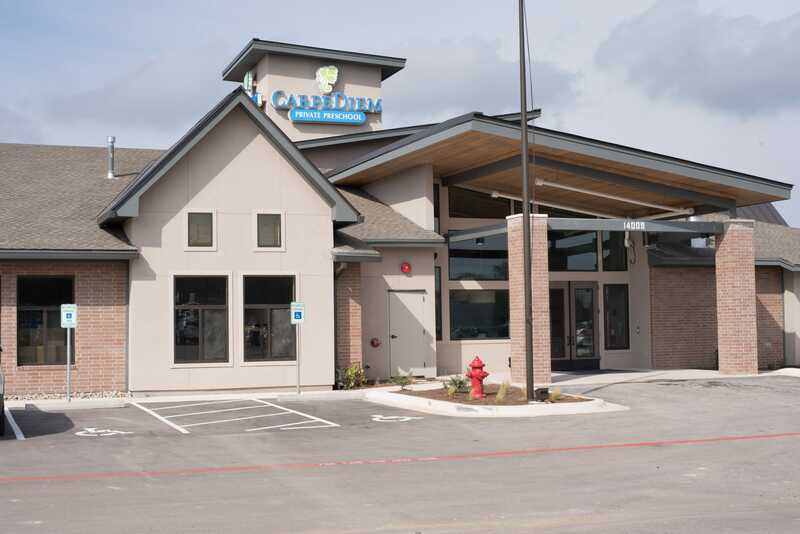 Our newest addition to the Carpe Diem family, the Cedar Park – Austin location officially opened in April 2018. 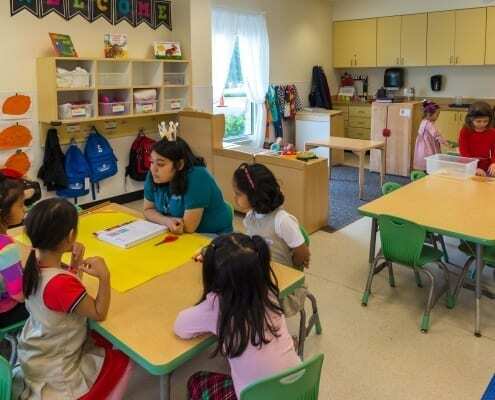 This location provides child care and educational programs to infants, toddlers, preschool, and pre-kindergarten students. 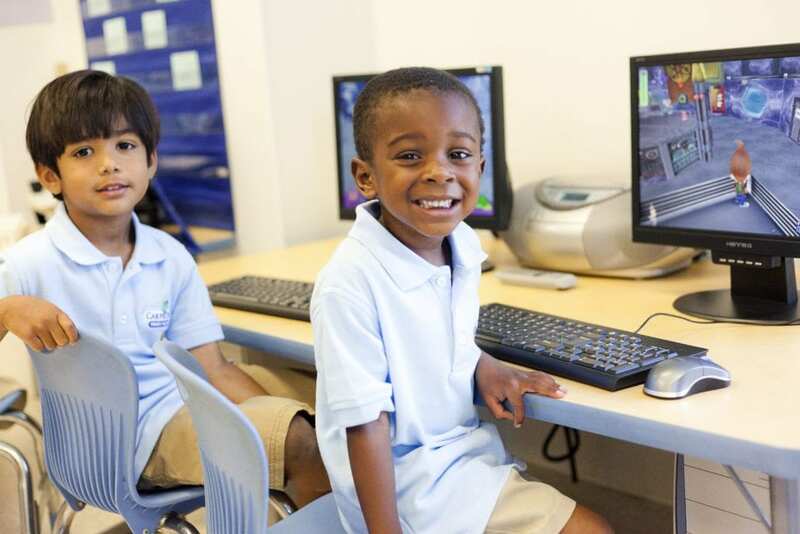 We also offer an afterschool program for students in kindergarten through 5th grade. 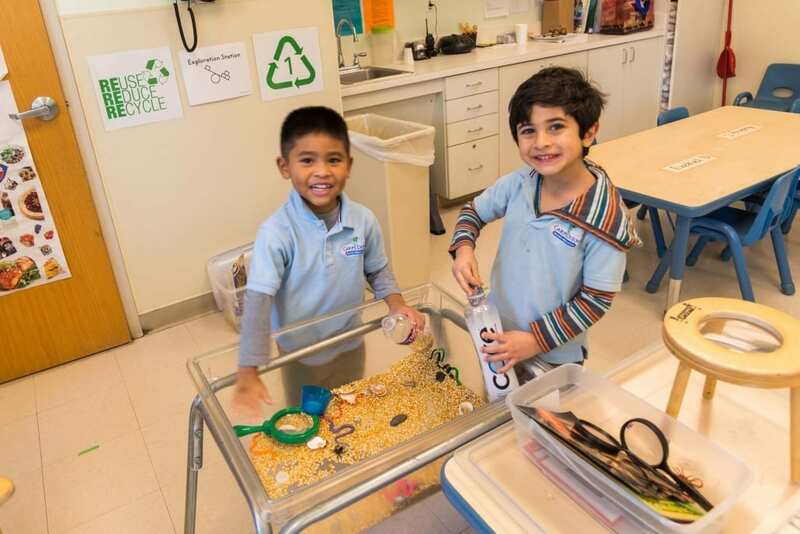 At Carpe Diem Private Preschool, our interactive and hands-on curriculum inspires a love of learning in our students. 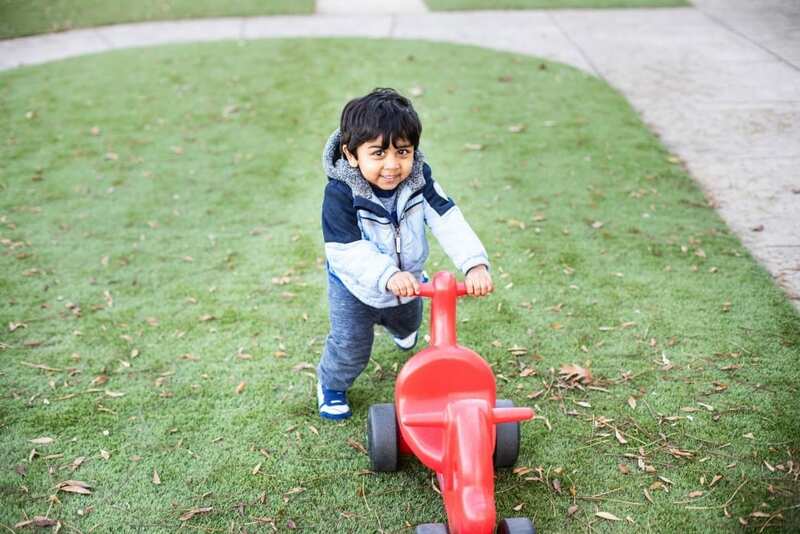 We believe that children learn best in an environment where they feel comfortable and free to be themselves. 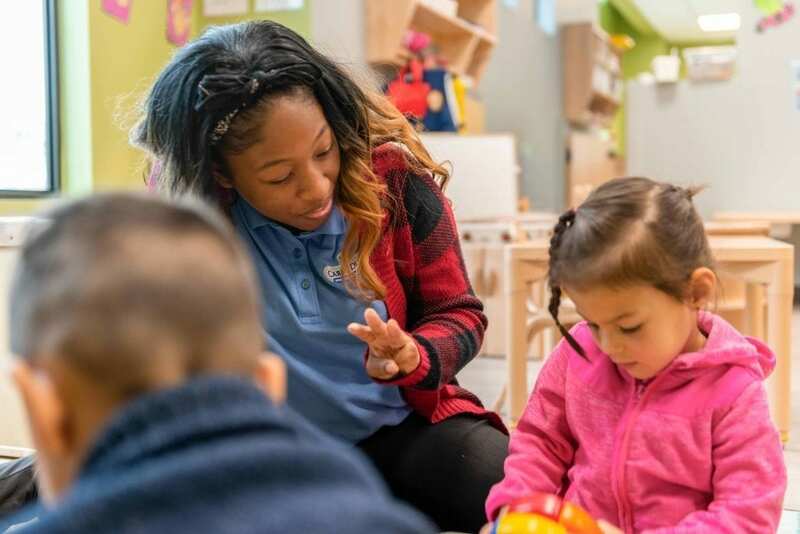 Our low student-to-teacher ratio ensures that every child will be able to form a connection to his or her teacher. 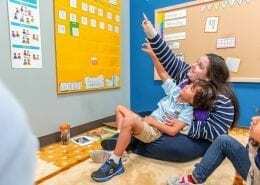 It also allows teachers to learn more about each of their students and create a customized learning plan based on each child’s individual needs. 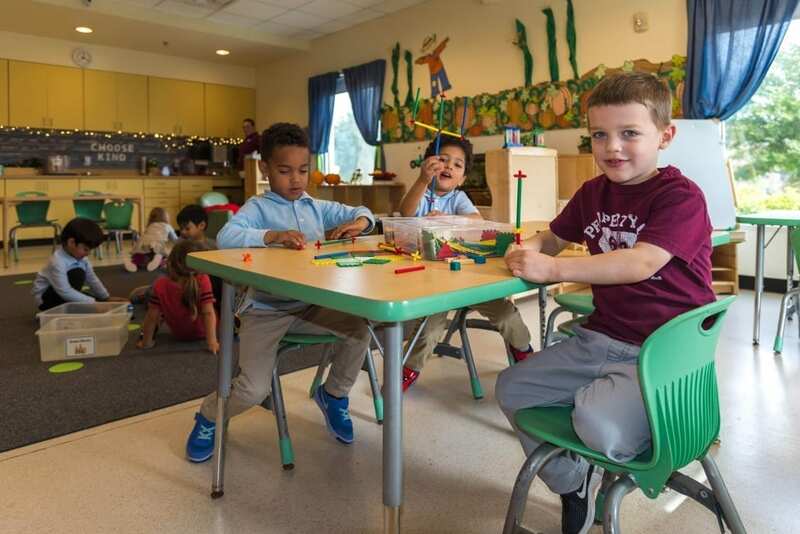 This individualized curriculum is one of the many things that sets us apart from traditional daycare centers. 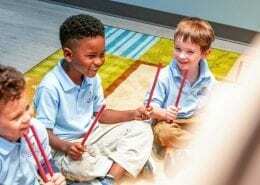 Character education is another significant aspect of a Carpe Diem education. 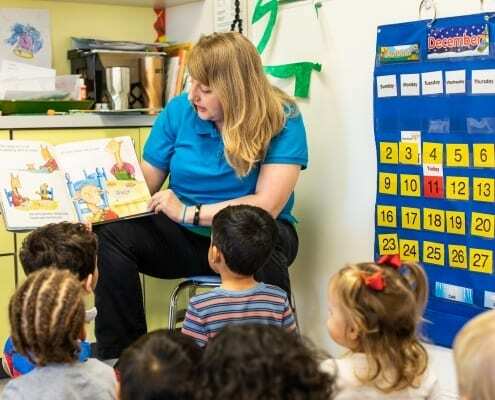 We teach the importance of traits such as fairness, responsibility, and honesty through positive guidance and developmentally appropriate techniques. 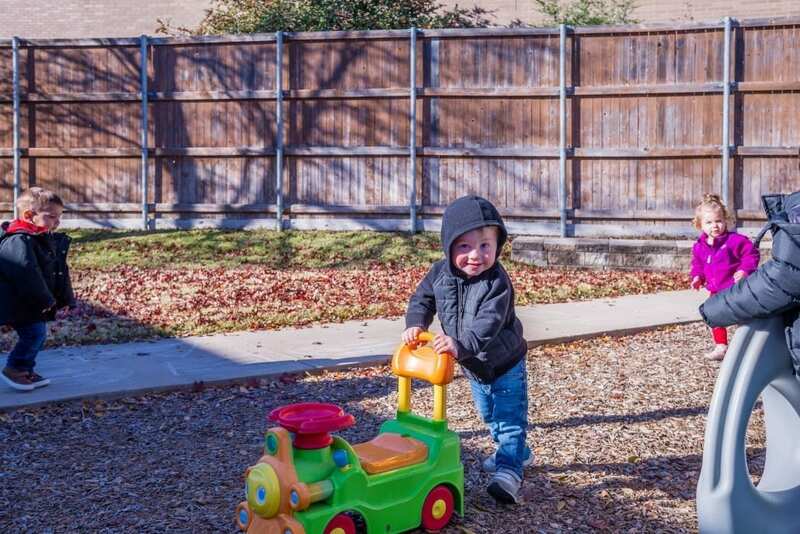 At our spacious Cedar Park – Austin campus, students can play and explore on our four playgrounds and our outdoor learning area, complete with an art and sensory play area. 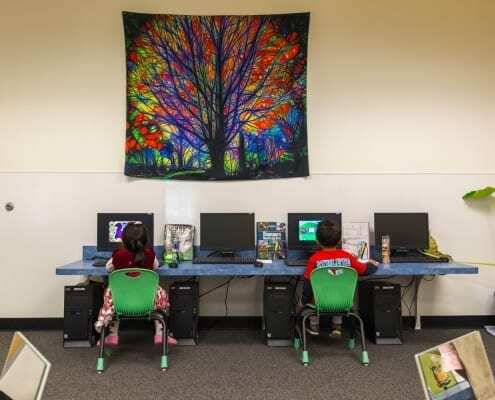 We also have a library, computer area, and dedicated music classroom. 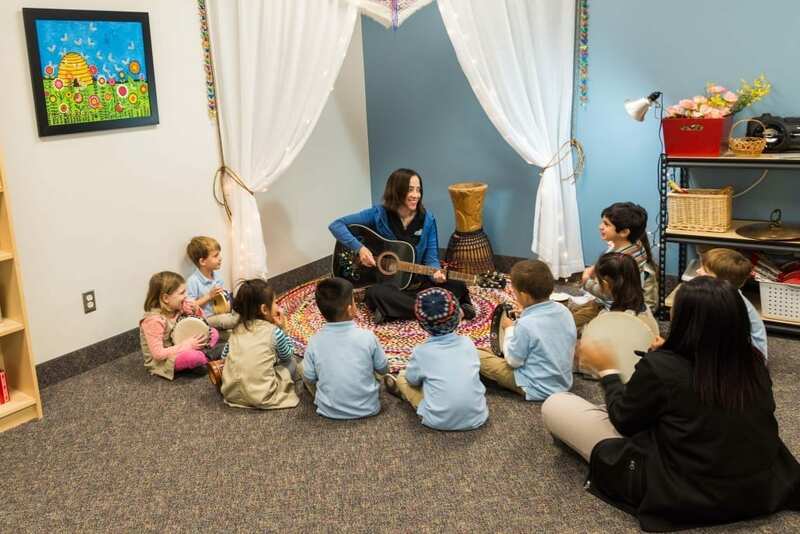 All of our students receive daily Spanish and music classes as well, taught by specialty teachers. 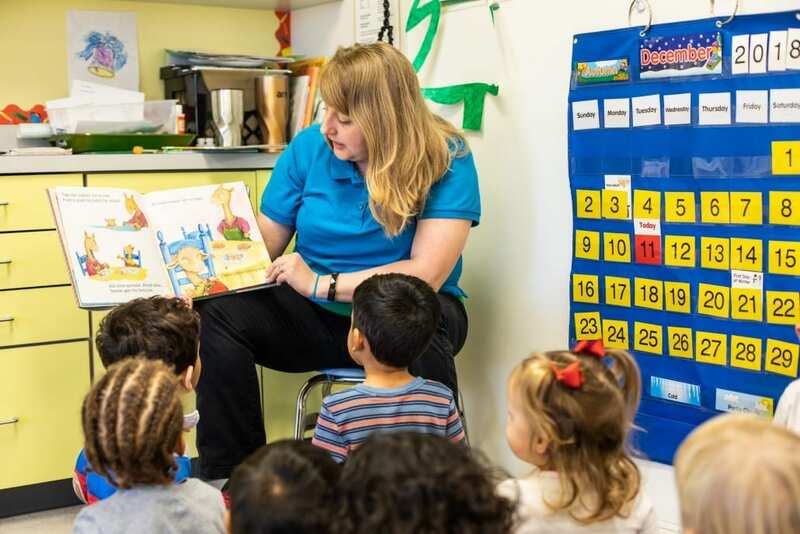 We proudly serve students in the Austin metro area, including Round Rock, Leander, Georgetown, Cedar Park, and Liberty Hill. 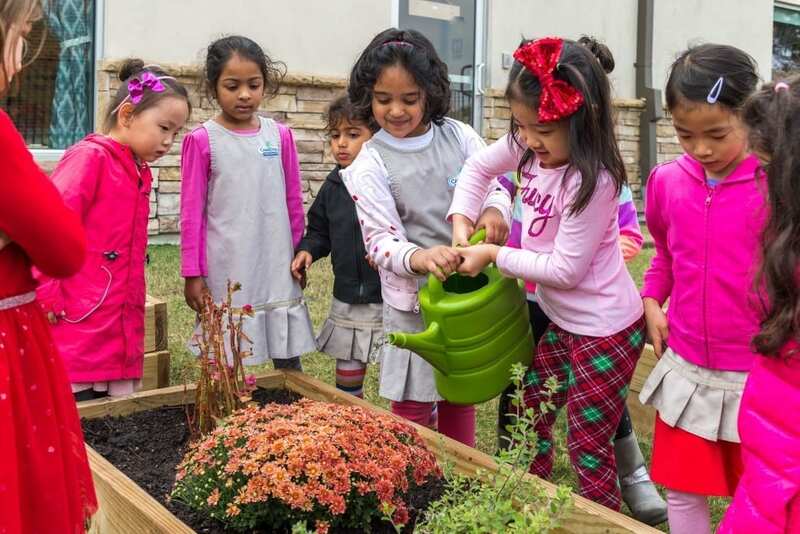 Come visit our Cedar Park – Austin school or call us at 512.229.0373 to see what makes our school so special! 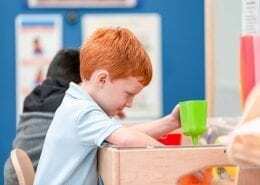 We continue to raise the standards for childhood learning. 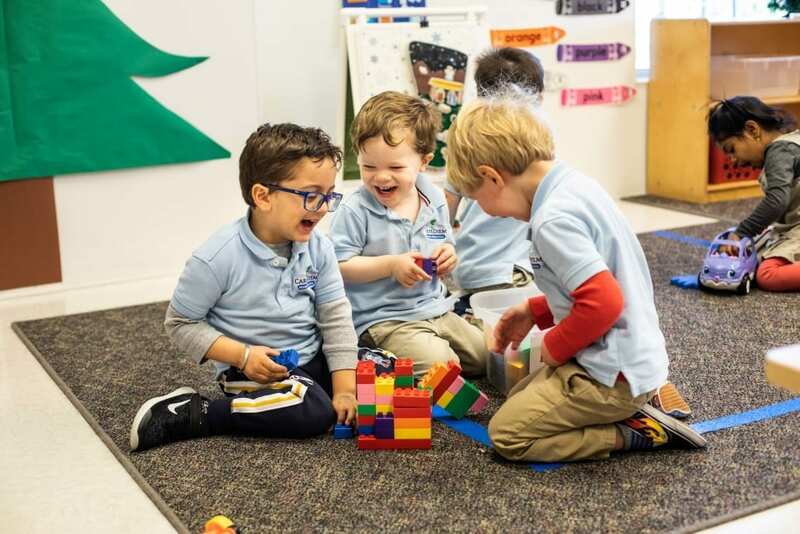 Unlike traditional daycare centers, our private preschool provides an enriching curriculum with individual development, low student to teacher ratios, and degreed, early education specialists. 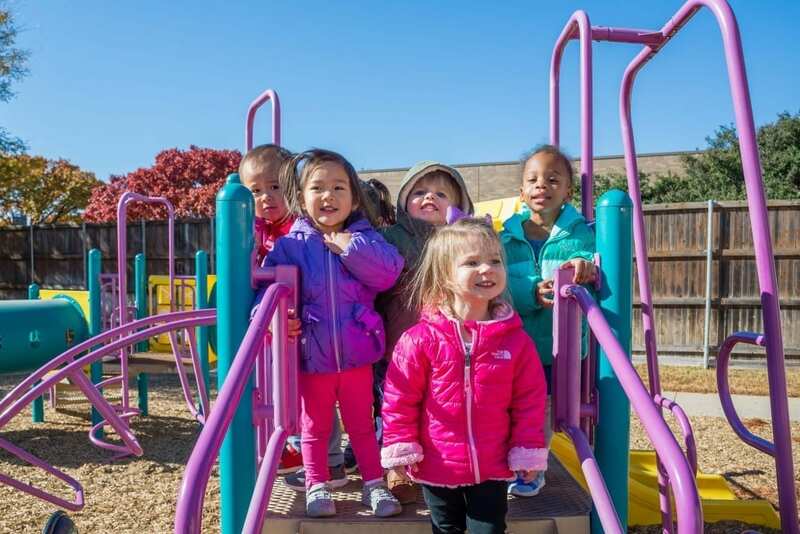 Our Allen preschool lends itself to learning as well, by including three age appropriate playgrounds, computer lab, library, and other quality facility features. 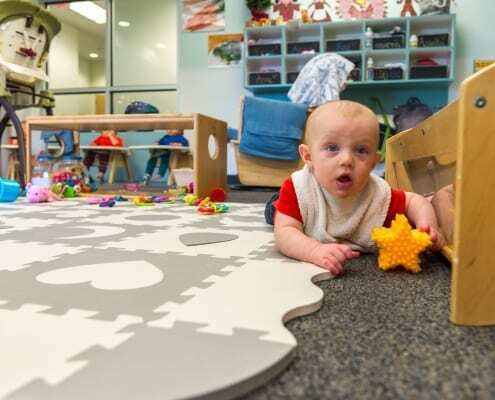 To provide peace of mind to the parents, the facility has finger scan entrance and web cams in each room. 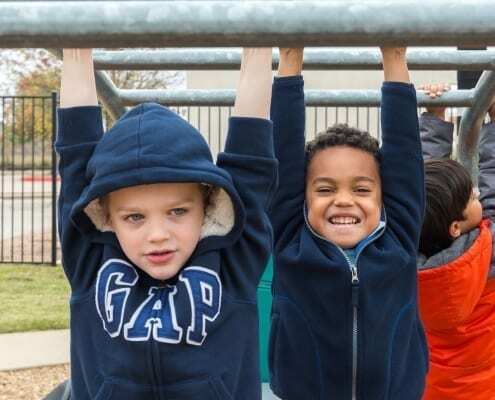 We proudly serve students in the Dallas metro area, including McKinney, Plano, Melissa, Fairview, and Anna. 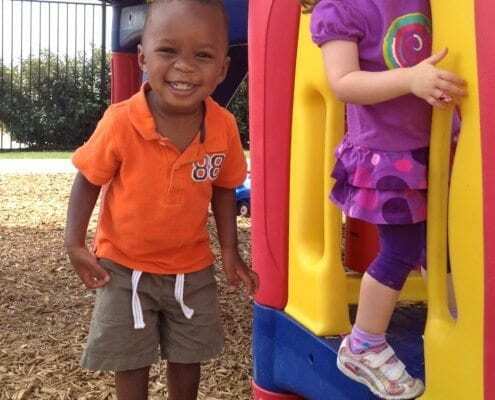 Come by our Allen school or call us at 972.396.0909 to see for yourselves why so many parents like you choose Carpe Diem Private Preschool! 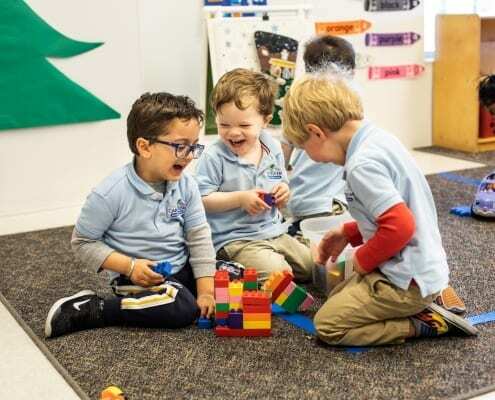 Our Southlake preschool lends itself to learning as well, by including three age-appropriate playgrounds, tinkering lab, library, and other quality facility features. 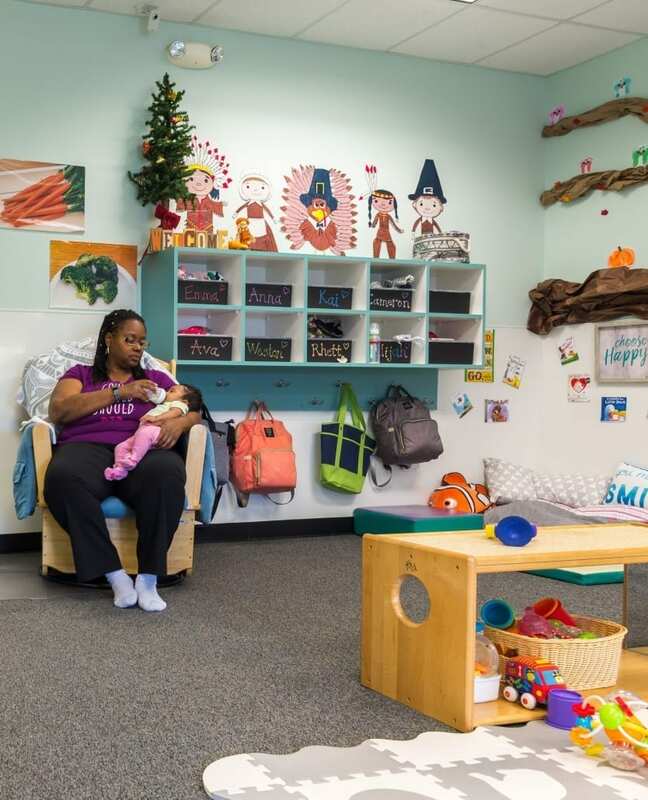 To provide peace of mind to the parents, the facility has finger scan entrance and webcams in each room. 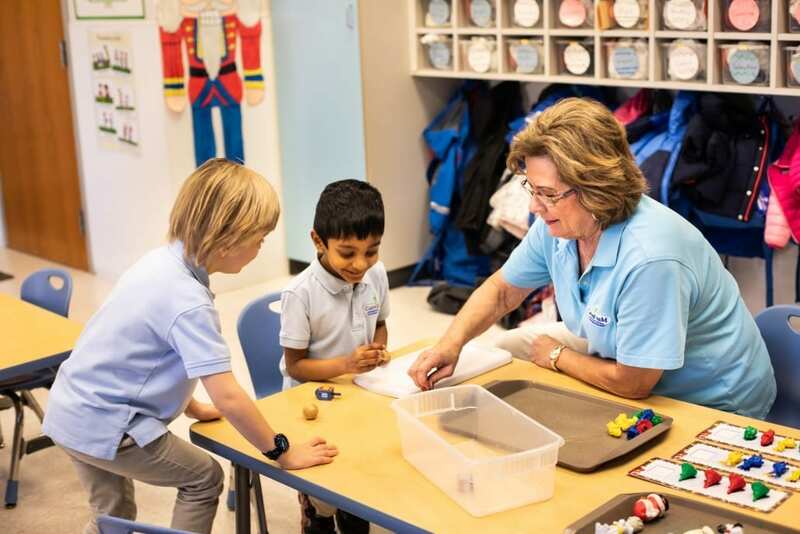 We proudly serve students in the Dallas metro area, including Keller, Trophy Club, Colleyville, and Westlake. 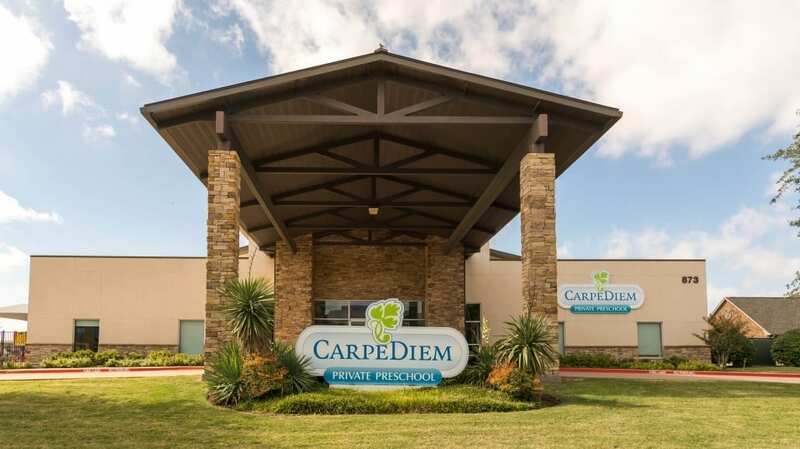 Come by our Southlake school or call us at 817.431.2549 to see for yourselves why so many parents like you choose Carpe Diem Private Preschool! 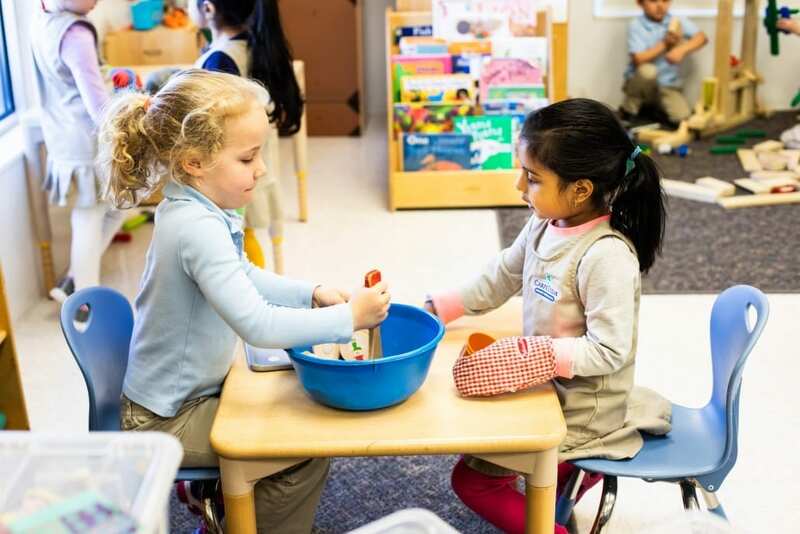 Infants are learning and growing each and every day, so it is important that they receive constant, individualized attention. 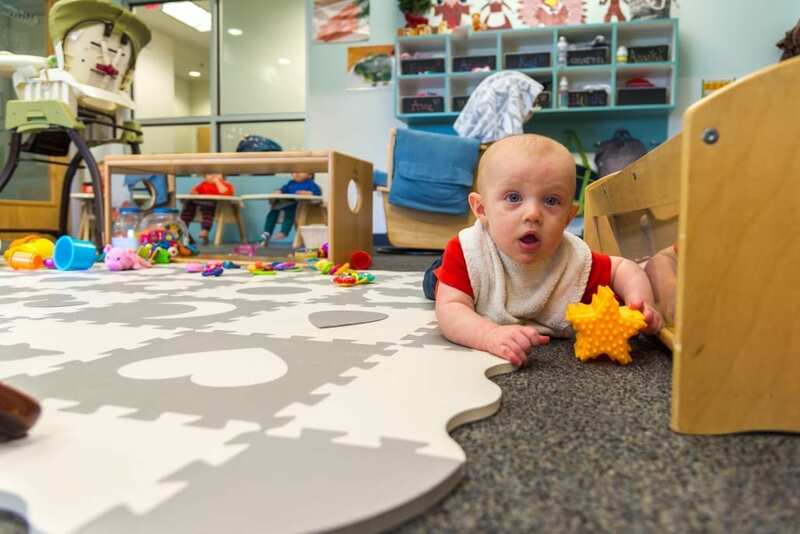 Our Southlake infant program provides a safe, clean, and nurturing learning environment. 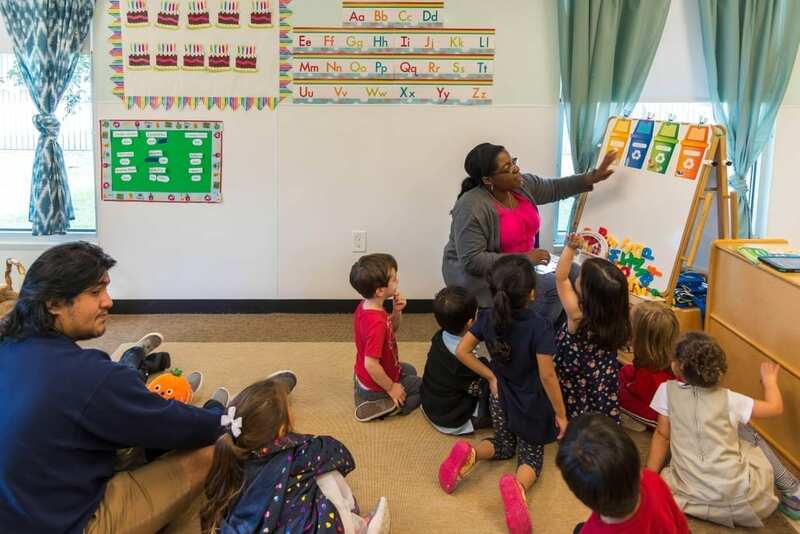 Teachers show consistent warmth and support to infants by making frequent eye contact, singing, reading, and practicing sign language. 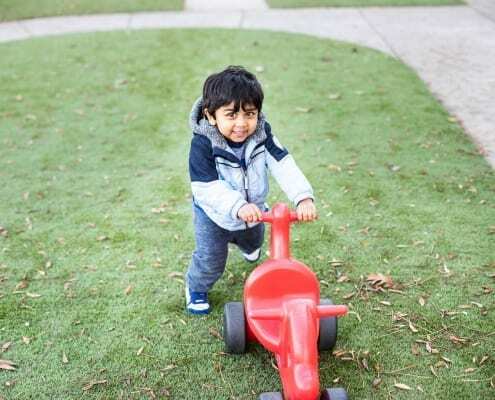 We also help infants develop their gross motor skills by encouraging rolling, crawling, and eventually walking. 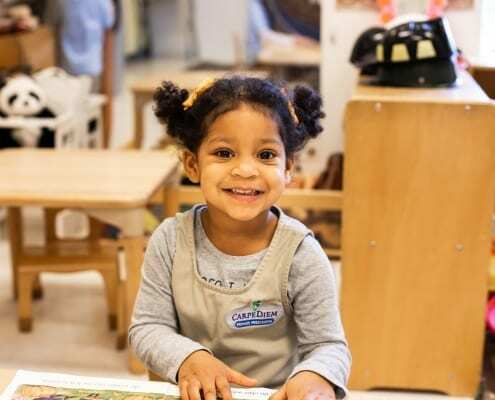 We understand how hard it is for you to be away from your child during this time, which is why parents are welcome to visit their child at any time. Our teachers are dedicated to building a strong partnership with your family to ensure that your baby’s individual needs are met. Frequent parent-teacher conferences and daily reports are used to share information about your child’s activities and development. 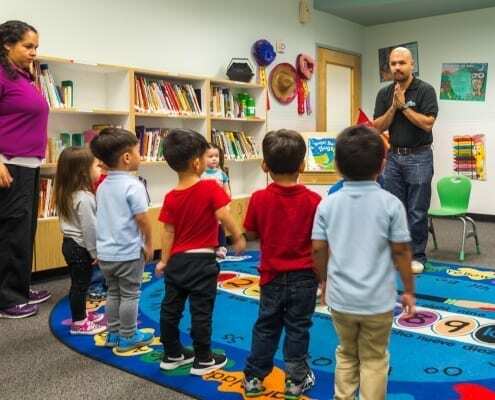 At our Southlake location, we offer a program for Younger Toddlers ages 12 to 18 months as well as for Older Toddlers ages 18 months to 2 years. 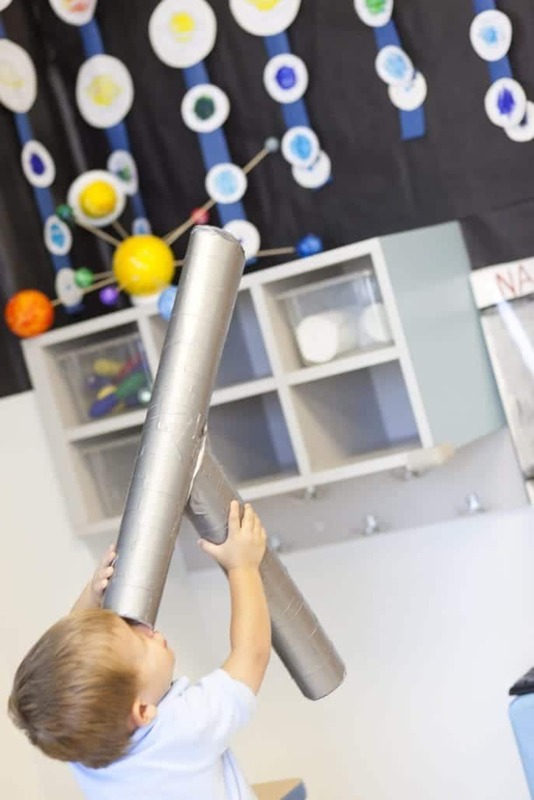 Both of these program provide consistent guidance and supervision as toddlers begin exploring the world around them. 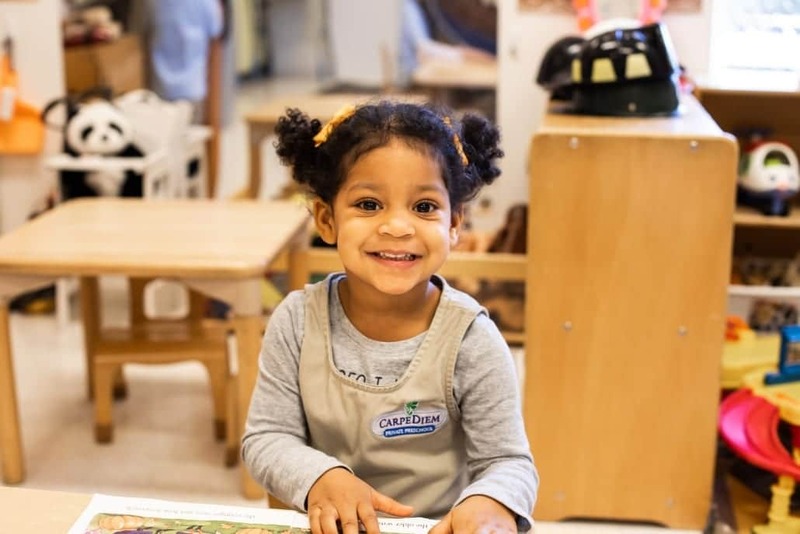 Every toddler learns at his or her own pace, which is why our teachers create a custom learning plan for each toddler to help them with developmental milestones such as using the toilet when they are ready. 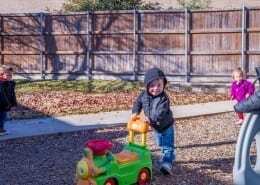 We know that during this age, many toddlers begin using “instrumental aggression” tactics such as pushing, hitting, and biting to get what they want. 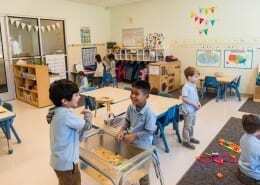 Our teachers are trained to discourage this behavior and instead emphasize positive redirection and the importance of making good choices. 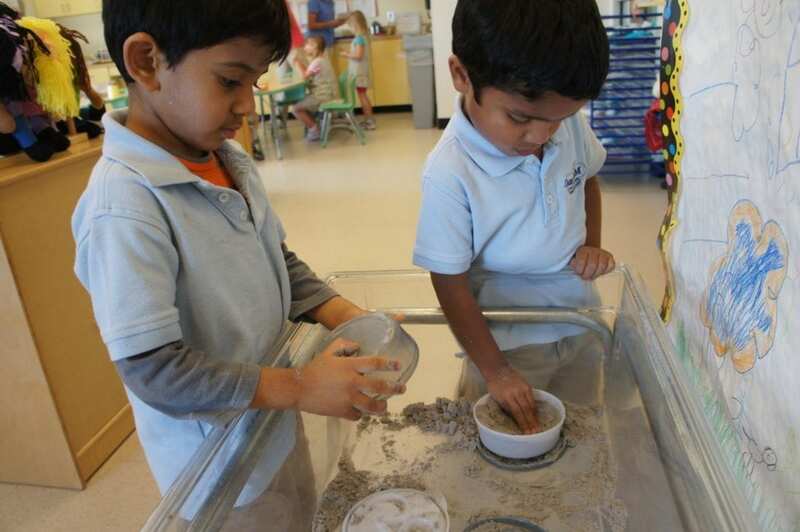 We provide an enriching learning environment filled with a variety of engaging activities and materials. 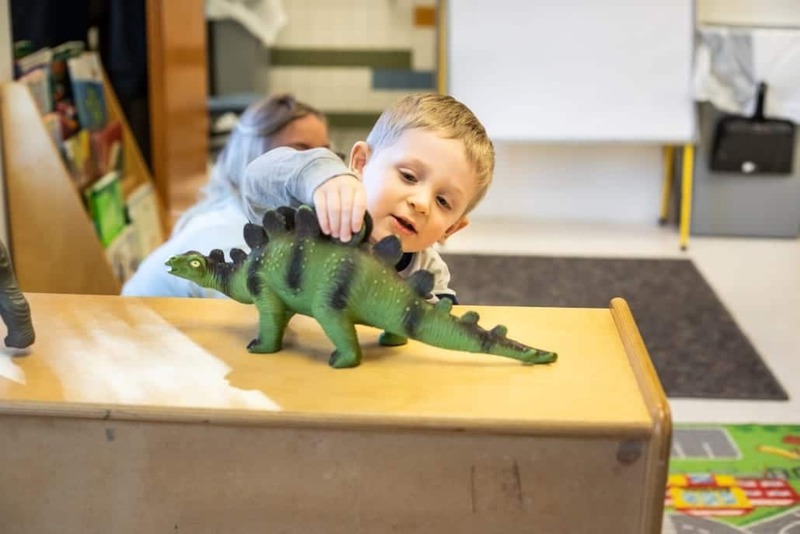 As toddlers interact with these age-appropriate materials, they become more proficient with sign language and expand their vocabulary. 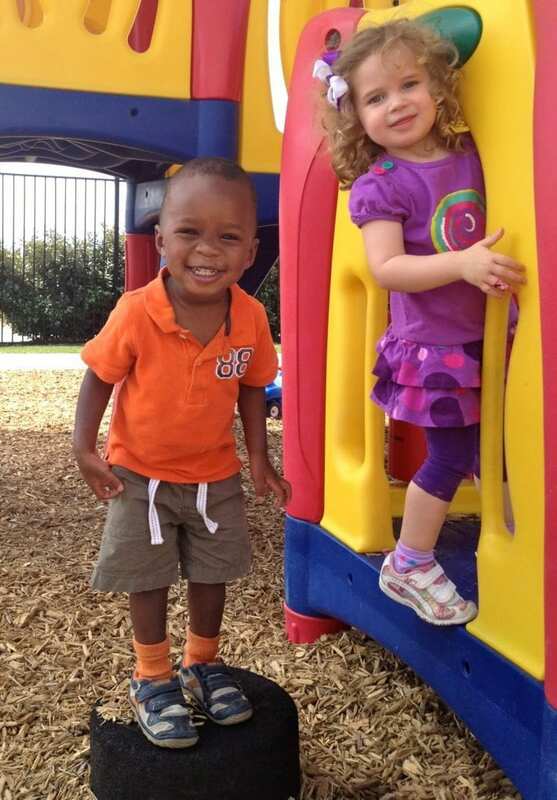 Our Southlake location provides specific preschool programs based on each child’s age. 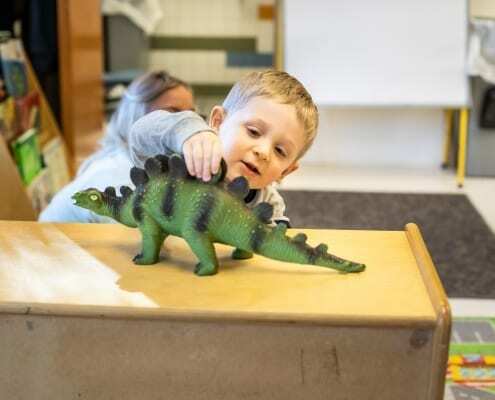 For children who are 2 to 3 years old, we offer Preschool A. 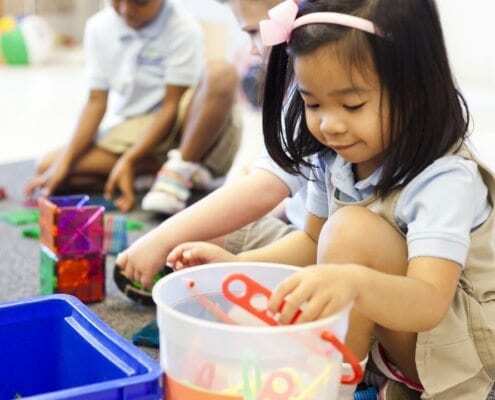 For children who are 3 to 4 years old, we offer Preschool B. 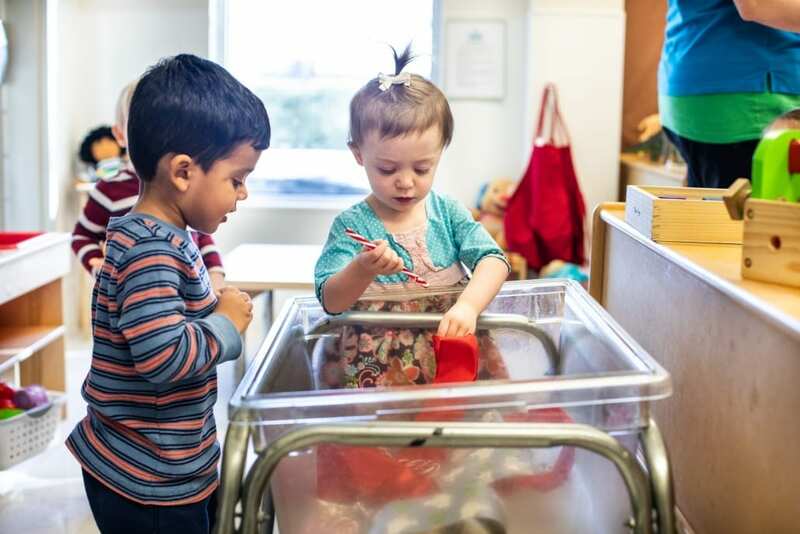 As toddlers make the transition to preschool, they begin building social relationships and becoming more comfortable with their physical independence. 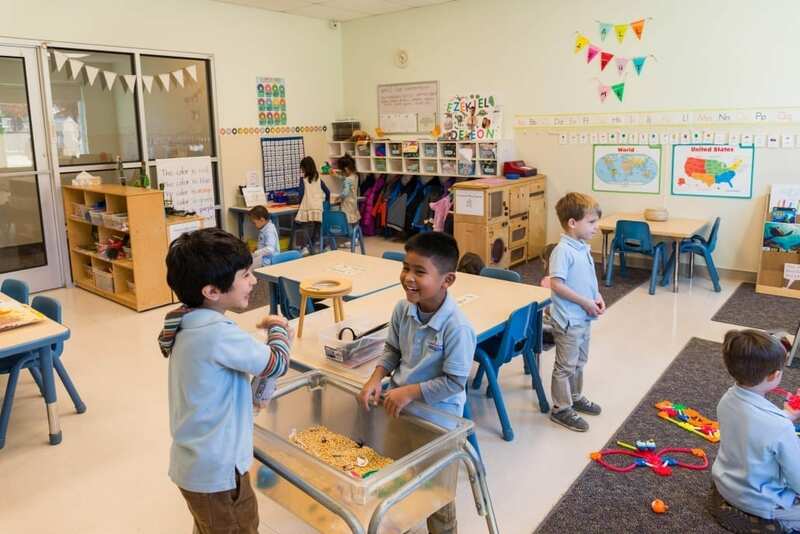 We encourage our preschool students to freely explore the classroom and begin working on activities that interest them. We also work on building problem-solving and critical thinking skills. 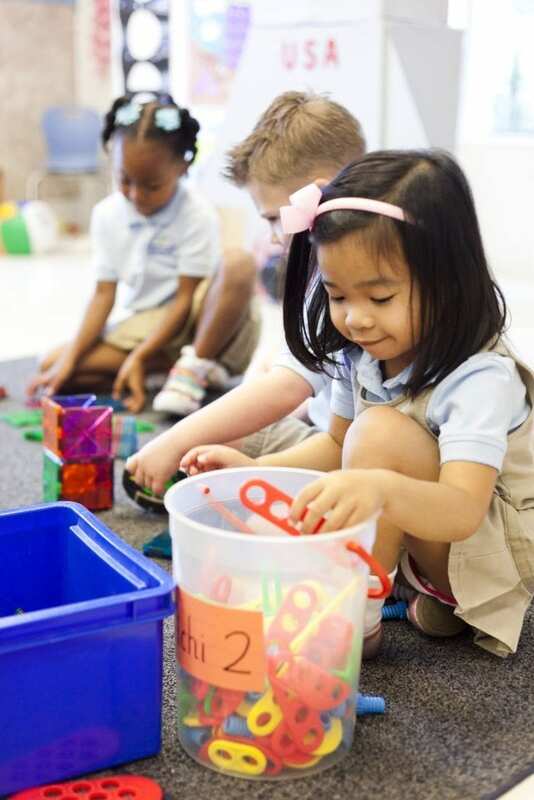 Our preschool program uses an integrated approach to learning. 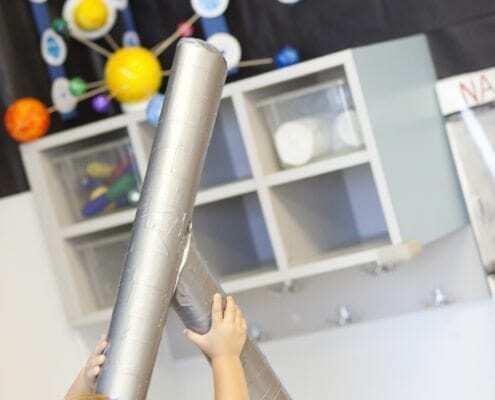 This means that our teachers develop fun themes and special projects instead of separating learning by subject. 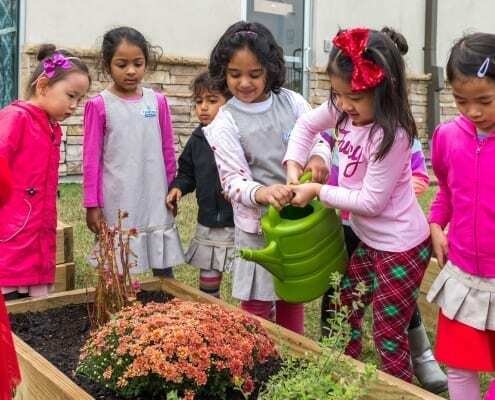 For example, in our theme “Rainforest Regions of the World,” children are learning geography, science, and history all at once without even realizing it. 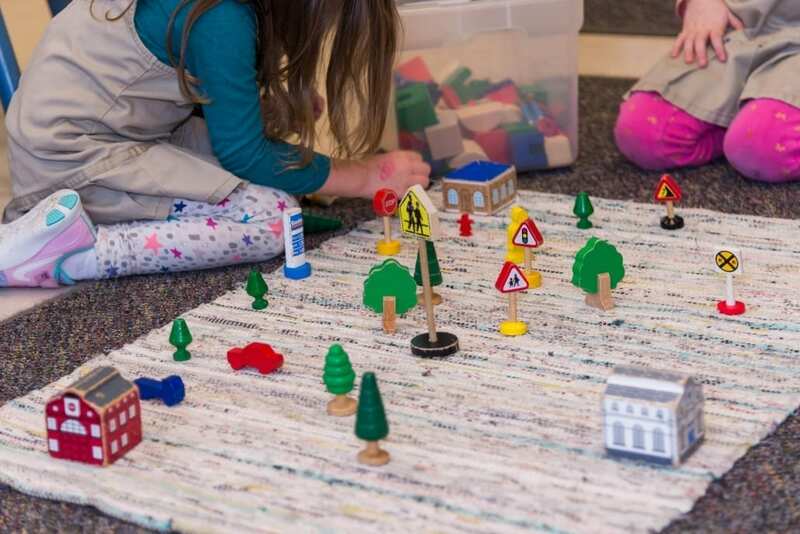 This unique approach to learning keeps children actively engaged while expanding their knowledge and skills in many areas related to the topic. 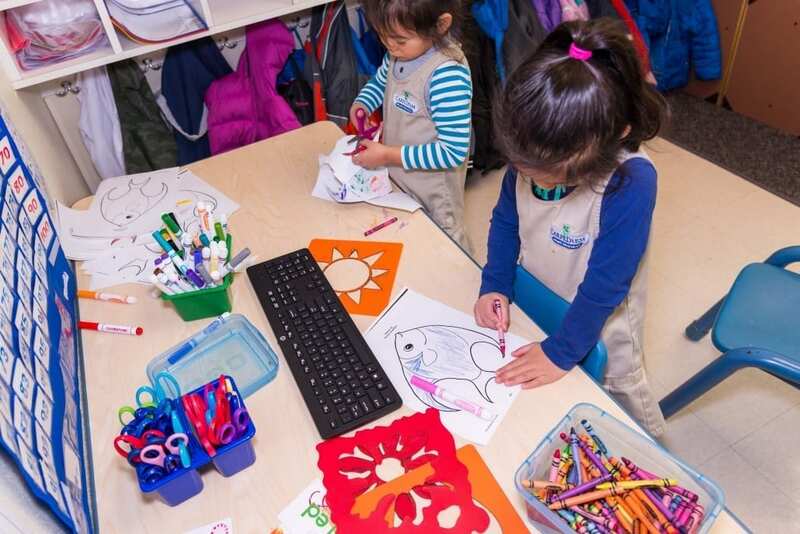 Our pre-kindergarten program uses the same integrated approach to learning that we introduced in our preschool program. 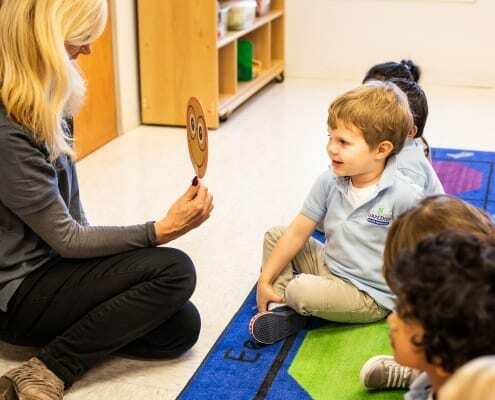 Children at this age learn how to express their feelings to others and start practicing the skills that they need to be successful in kindergarten. We give our students the freedom to direct their own learning by allowing them to select the lesson plans that they are most interested in. 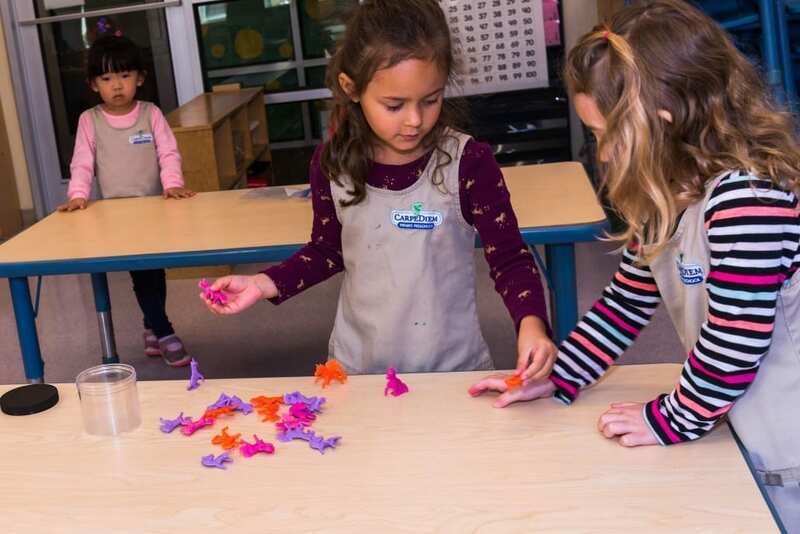 This helps children develop confidence in their learning abilities and positive self-esteem. 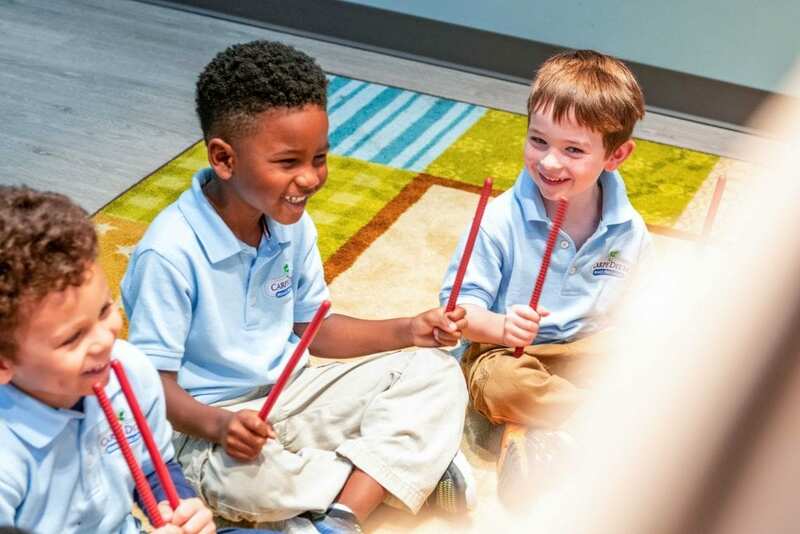 We believe that a fun, interactive learning experience keeps students engaged, which is why we take our pre-kindergarten students on several fun field trips throughout the year. Some of our field trips include the zoo, children’s theater productions, and the library. We also hold special events and host visitors, such as the Lion Dancers on the Chinese New Year. The fun and educational experiences continue on Career Days, where parents can come in and talk about their careers to inspire children to chase their dreams. 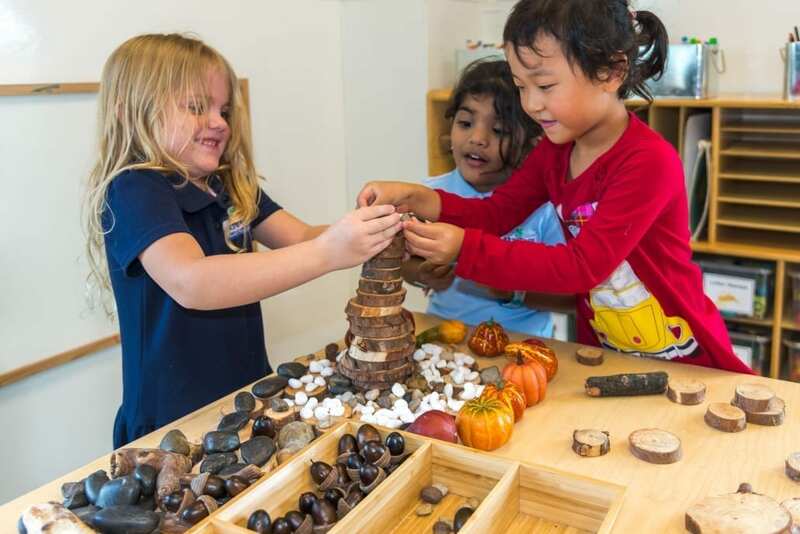 Our Southlake Kindergarten program uses a hands-on, active approach to learning. 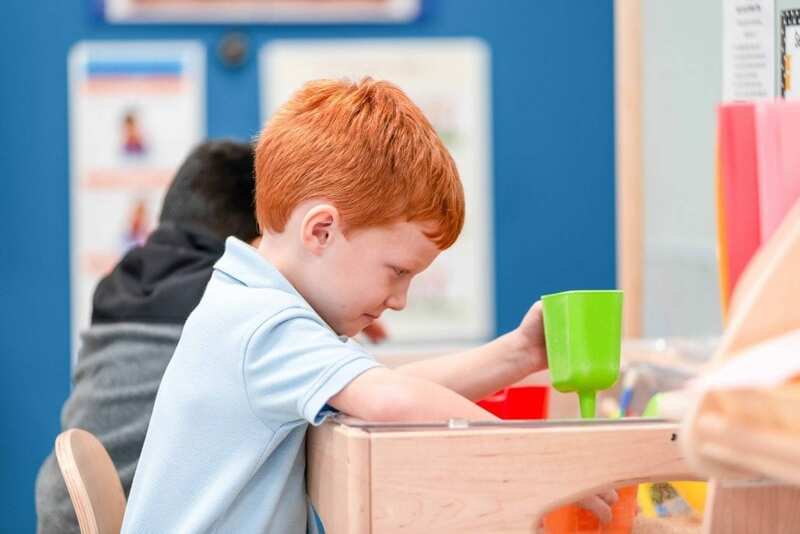 We believe that kindergarten children learn best when they are able to move around the classroom at their own pace, manipulating and experimenting with different objects. 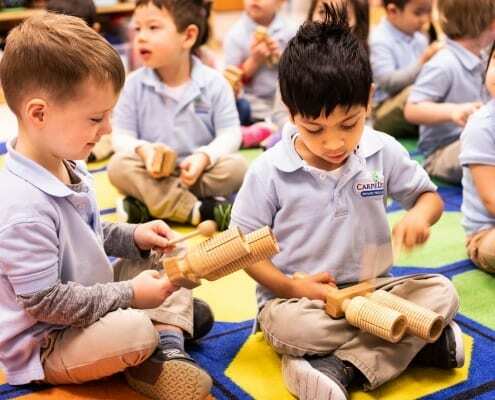 Providing an enriching, well-rounded education is important at this age, which is why our kindergarten students participate in daily Spanish, music, and computer classes. 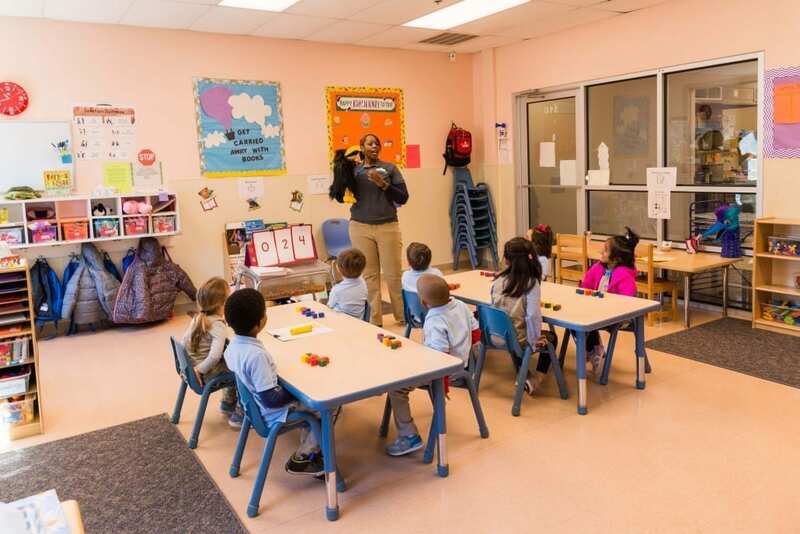 Our Kindergarten class also goes on numerous field trips throughout the school year. We aim to enhance creativity and develop a love of learning by encouraging students to focus on the subjects that interest them. 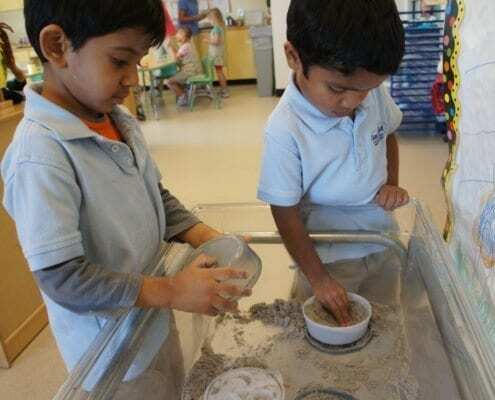 All of our kindergarten students participate in the “Project Approach,” which is an in-depth investigation of a topic that they want to learn more about, such as Weather. Our teachers help each child ask questions and make theories about their topic of choice. They are then able to explore their topic through research and fun activities before sharing what they have learned with their peers. The “Project Approach” is a great way to prepare students for higher learning in elementary school. Learning doesn’t stop after school hours. That’s why we offer a safe and enriching after-school program that is perfect for working parents. 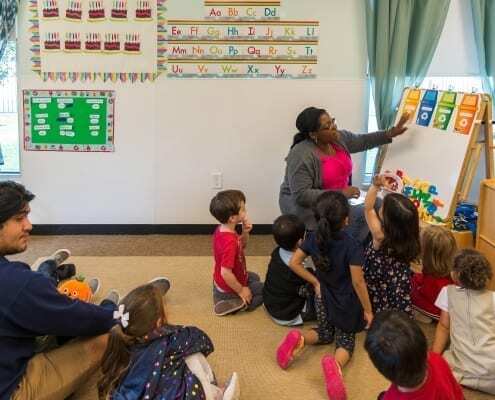 One of our buses will pick up your child at the end of their school day and bring them to our Southlake campus, where they’ll find a secure and inviting environment. 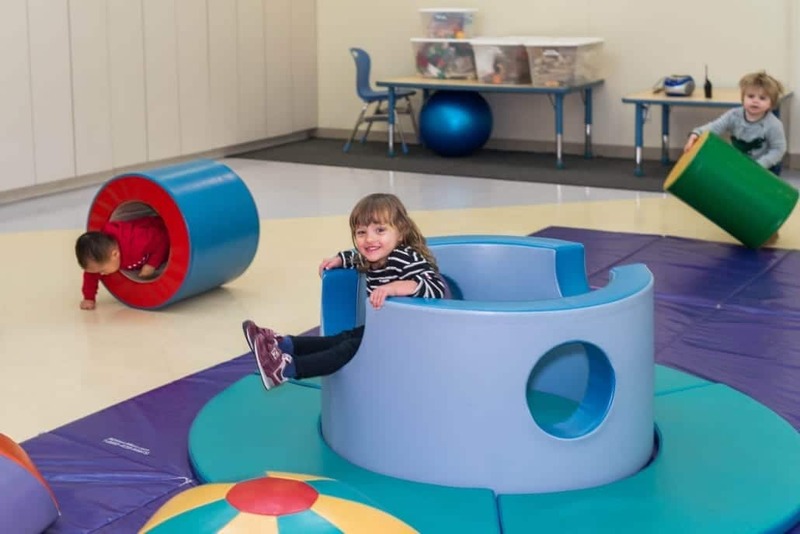 Our Southlake campus has a large playground, indoor gym, library, computer lab, and several classrooms filled with exciting toys and activities. Children will have time to relax after their busy school day and enjoy a nutritious snack and playtime. 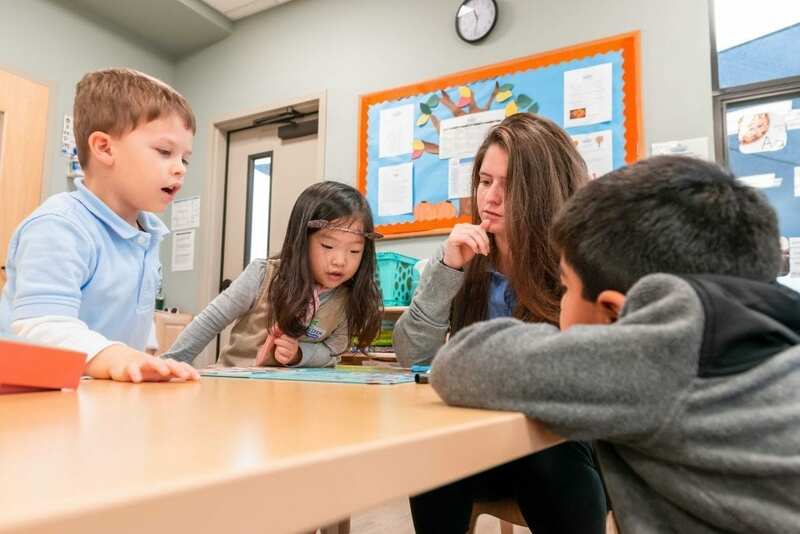 Our teacher-to-student ratio is a low 1:15, giving your child lots of one-on-one time with their teacher. 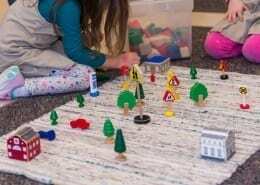 This is especially important during each day’s designated homework and quiet study time. Teachers help students with their homework by providing the support and tutoring that they need to understand challenging concepts. 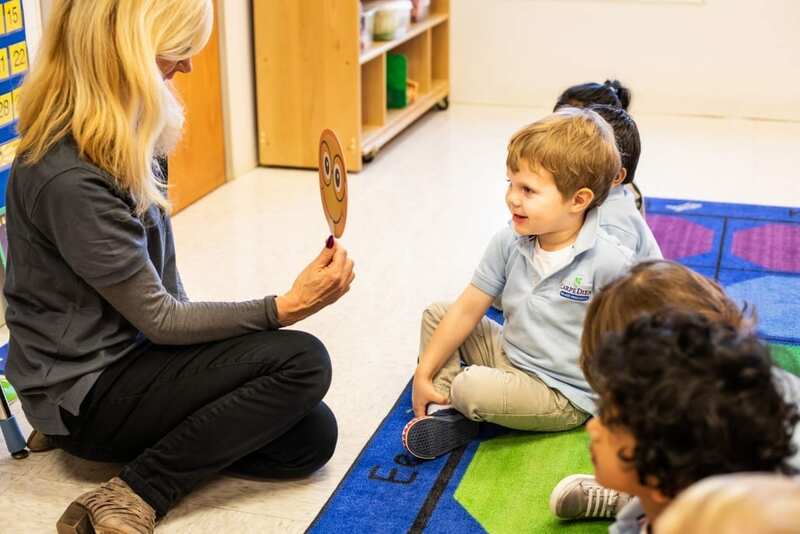 Our teachers get to know your child very well and will communicate with you on a daily basis. 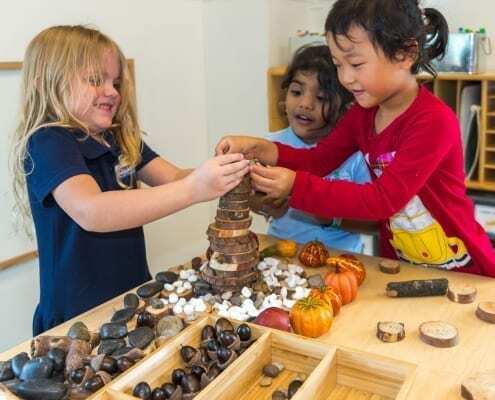 We continue to raise the standards for childhood learning. 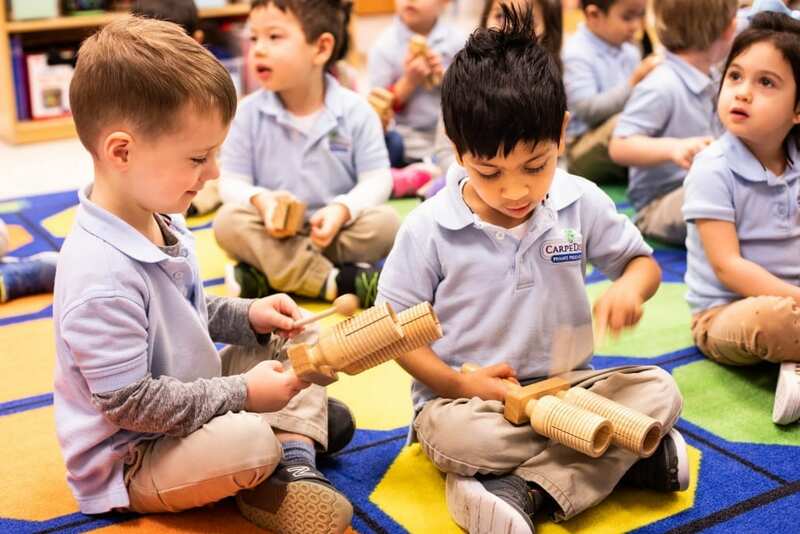 By providing an enriched curriculum with individual development, low student to teacher ratios, and staffed by degreed, early education specialists, it is clear that Carpe Diem is focused on education. 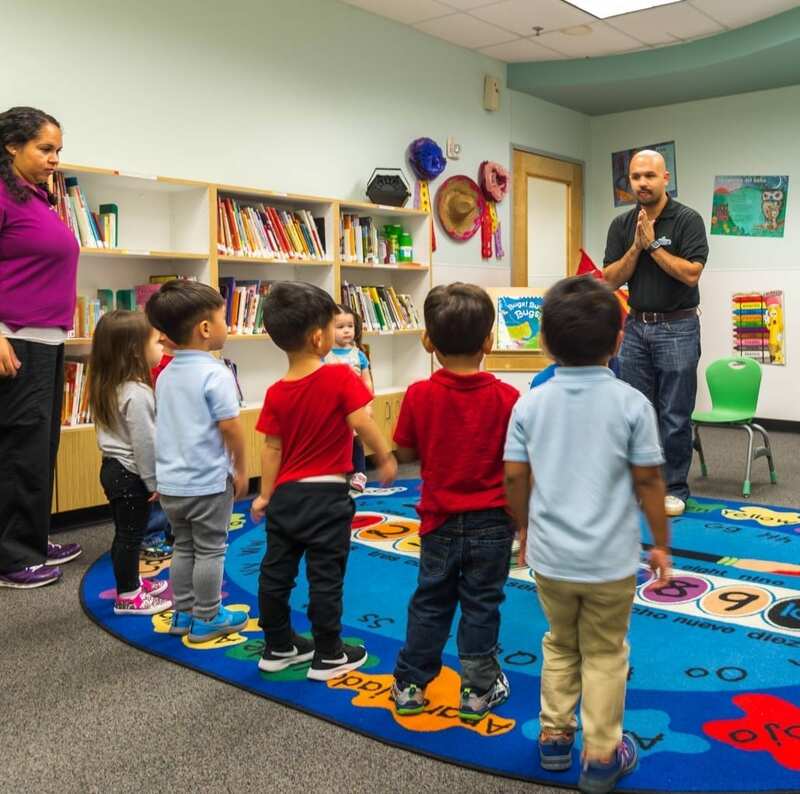 Our unique educational programs are what makes us different from a traditional daycare center. 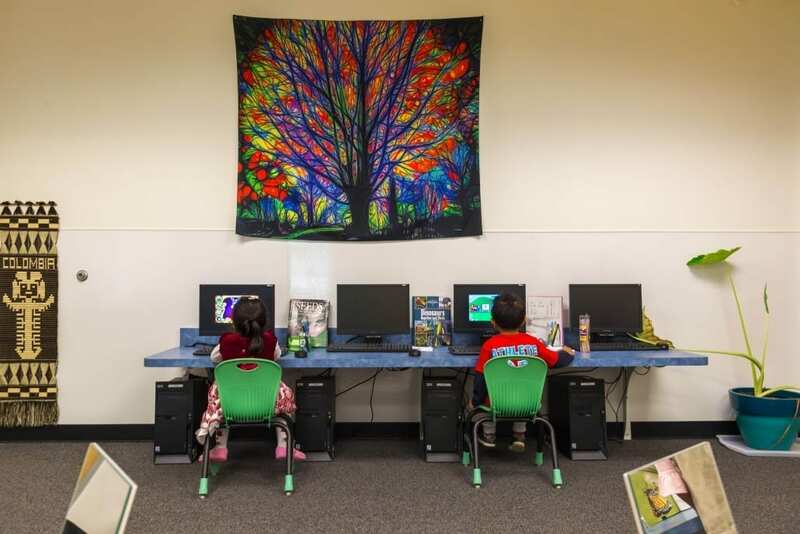 The Frisco facility lends itself to learning as well, by including three age appropriate playgrounds, computer lab, library, and other quality facility features. 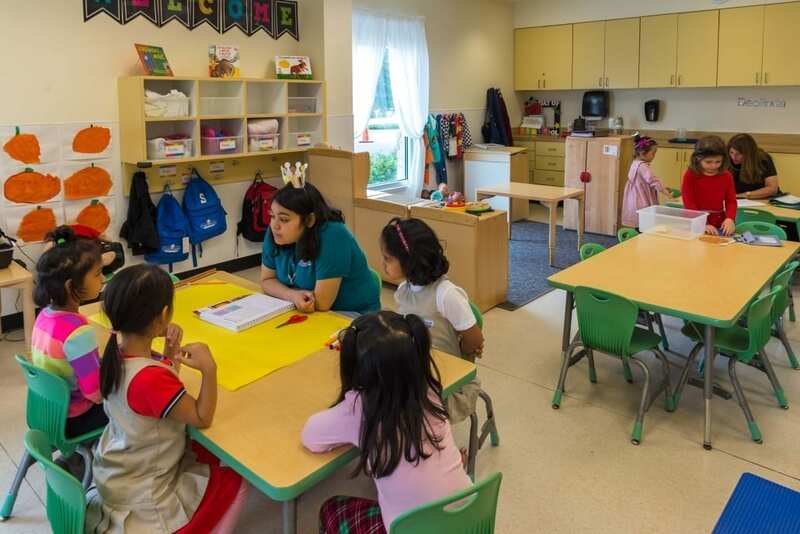 To provide peace of mind to the parents, the facility has finger scan entrance and web cams in each room. 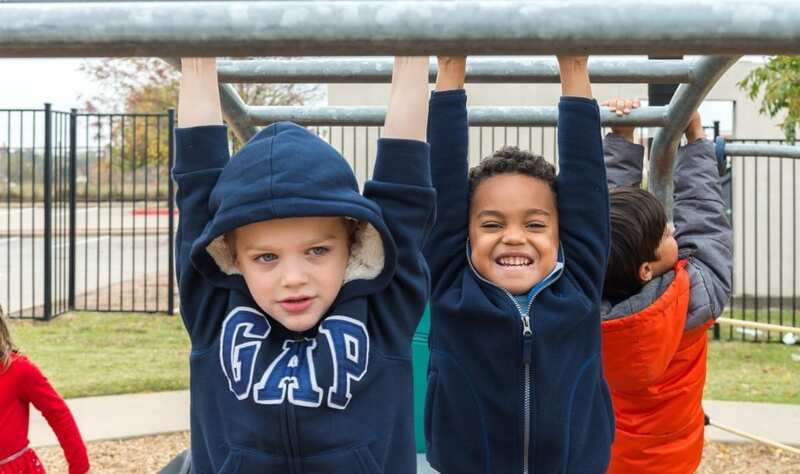 We proudly serve students in the Dallas metro area, including Little Elm, The Colony, McKinney, Plano, and Prosper. Come by our Frisco school or call us at 214.619.0699 to see for yourselves why so many parents like you choose Carpe Diem Private Preschool!